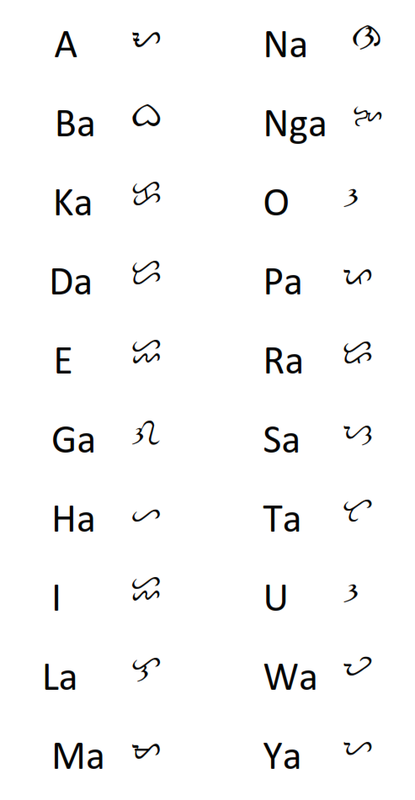 How to Write using Baybayin Script ? 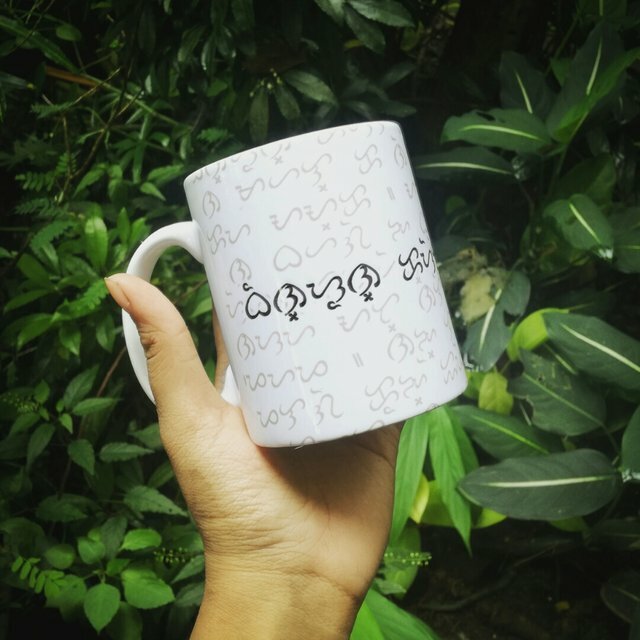 Paano sumulat gamit ang Baybayin ? 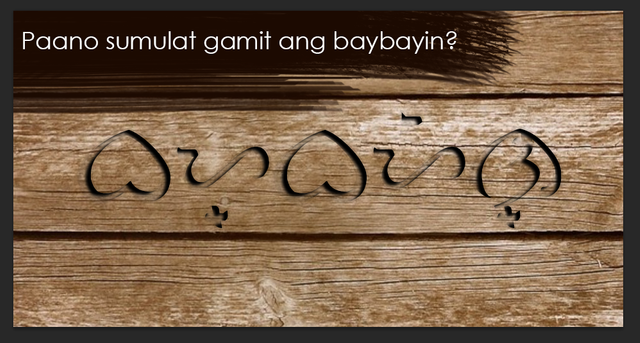 First and foremost, what is Baybayin? Baybayin is the ancient writing system of the Filipino people called Tagalog. This and other writing systems are evident on the tools, bamboo artifacts and other materials used by our ancestors before the colonialization. Pinoys! Remember the time when we were just learning the Filipino alphabet? We sing " A Ba Ka Da E Ga Ha I La Ma Na Nga O Pa Ra Sa Ta U Wa Ya "
This is where we should start! C is used as K or S in Filipino, depending on how it sounds like. All you have to do is to learn how does each syllable would be spelled using the Filipino Alphabet. These primary knowledge shall be learned before writing in Baybayin so you could easily learn how to use it. 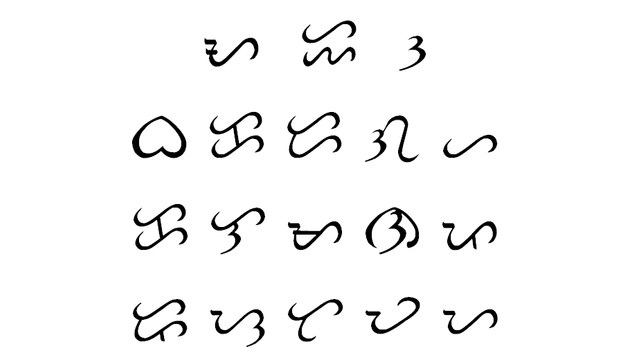 If those are clear, let's proceed to the Baybayin Proper. Pre Kudlit doesn't use pamudpod and kudlit. This is the traditional way of writing it. And can be seen on the artifacts of the Filipino tools. This is the modern way of writing in Baybayin. It uses a + or x sign to cancel out the vowels in the original script. You can now read your name if you have a consonant on one of your syllables. Great content kabayan! This will receive 100% upvote from this account, upvotes from SteemPH Manila & SteemPH curators.! Hello @aalagenesis, thank you for sharing this creative work! We just stopped by to say that you've been upvoted by the @creativecrypto magazine. The Creative Crypto is all about art on the blockchain and learning from creatives like you. Looking forward to crossing paths again soon. Steem on!